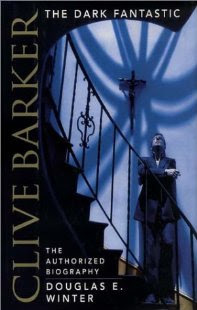 Happy 60th birthday to Clive Barker! I saw him speak at World Horror Con years ago in Eugene, Oregon. One of the funniest speakers I've ever listened to, which surprised me. Anyway, most people probably know him because of Hellraiser, but he's done so many other dark things.